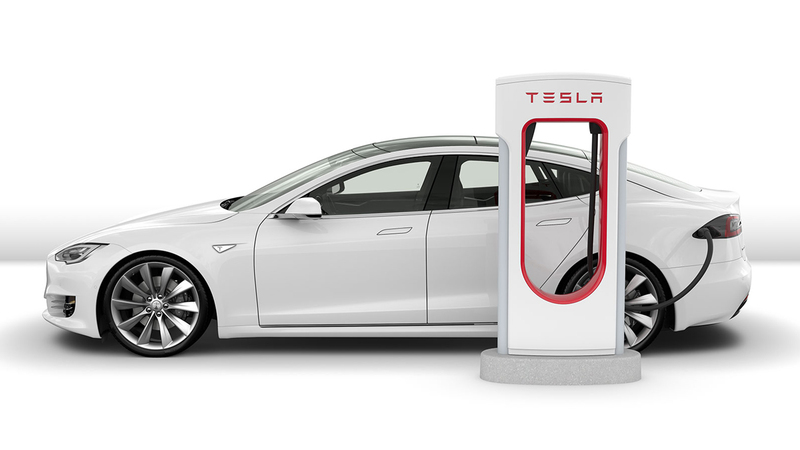 Where can I recharge the battery of my hired new Tesla model S 75D? 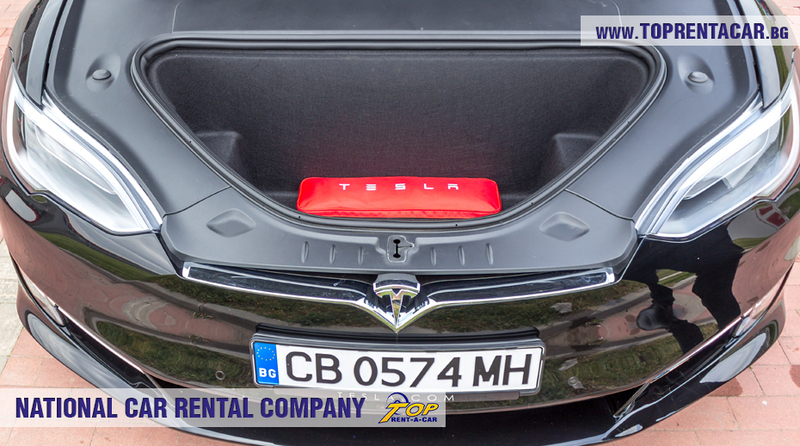 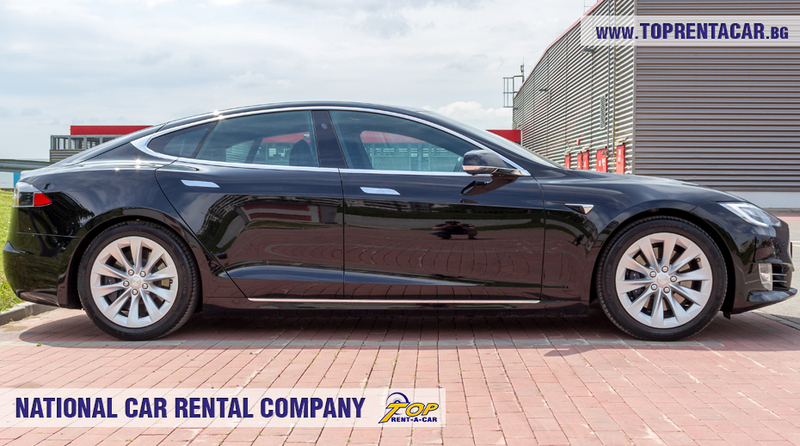 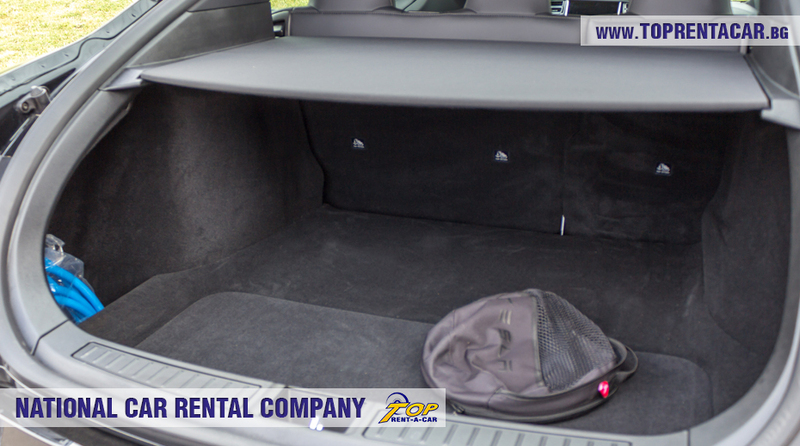 Top Rent A Car offers the unique and high technological electric vehicle Tesla Model S 75D 2018 for rent. 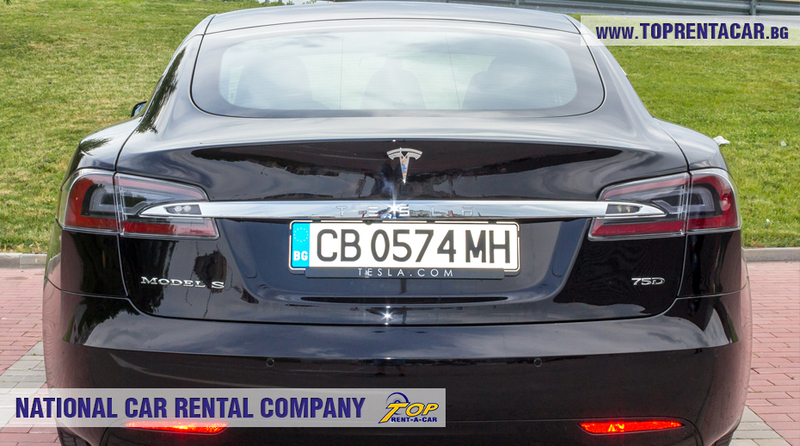 Tesla Model S 75 D is wonderful in every detail – awesome appearance and new generations extras. 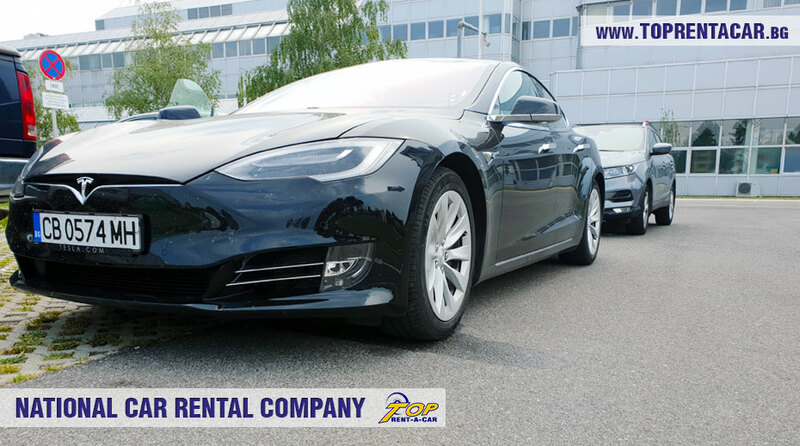 The car is with fully electrical driving system and has comparatively high mileage – up to 500 km with full charged battery. 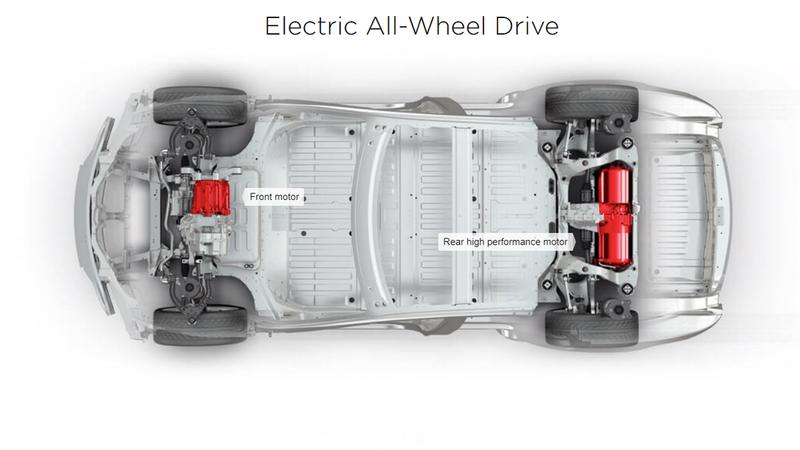 The model offered by us is with AWD system and 2 electric motors. 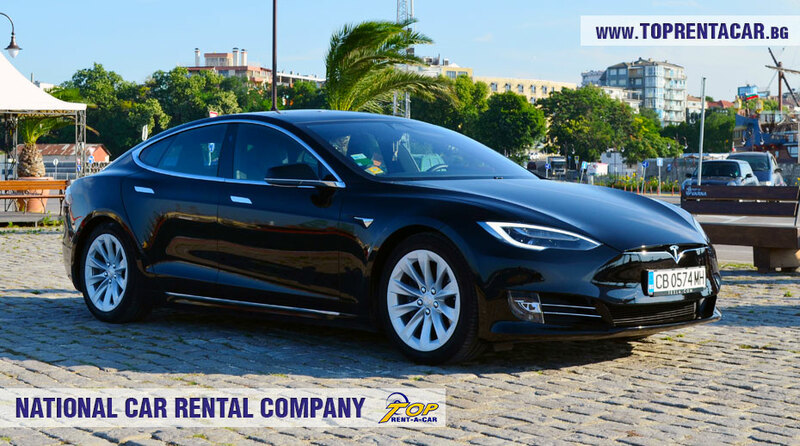 The masterpiece Tesla will be the best option for high school proms as it is reincarnation of elegance and style which will definitely underline your status and style. 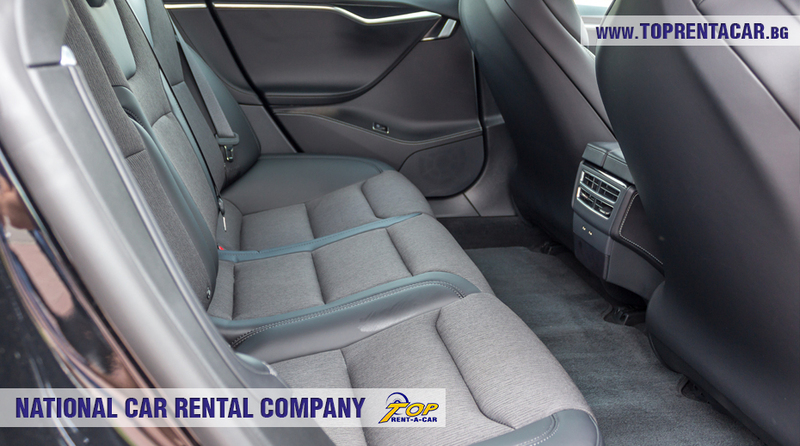 For proms the car is provided with driver. 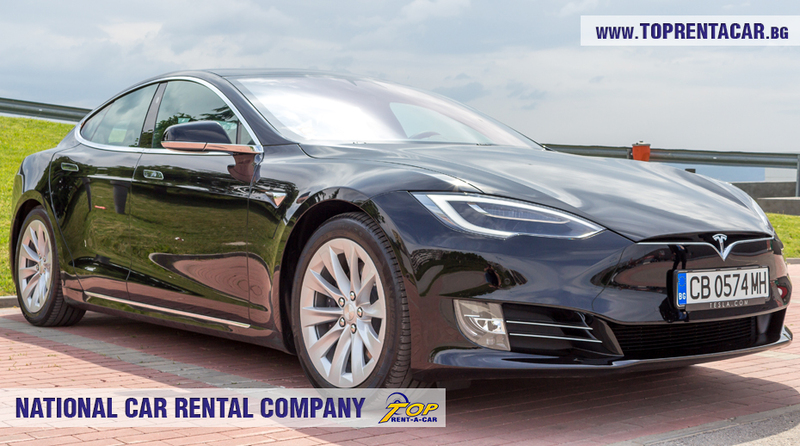 If you need business class transfer with extremely luxury car - Tesla Model S is the perfect one! 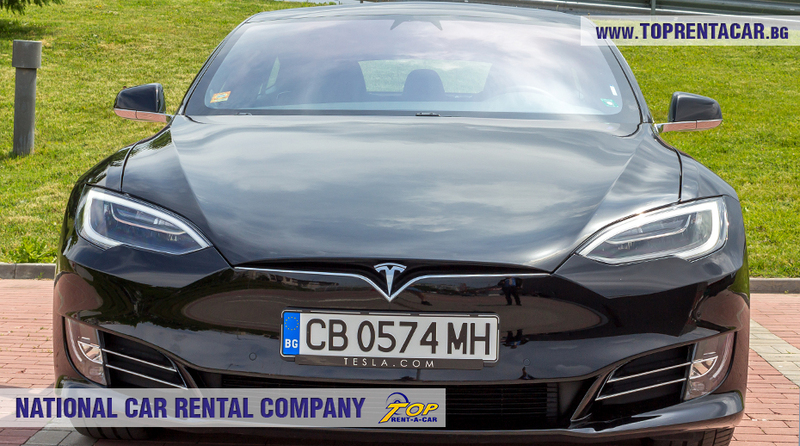 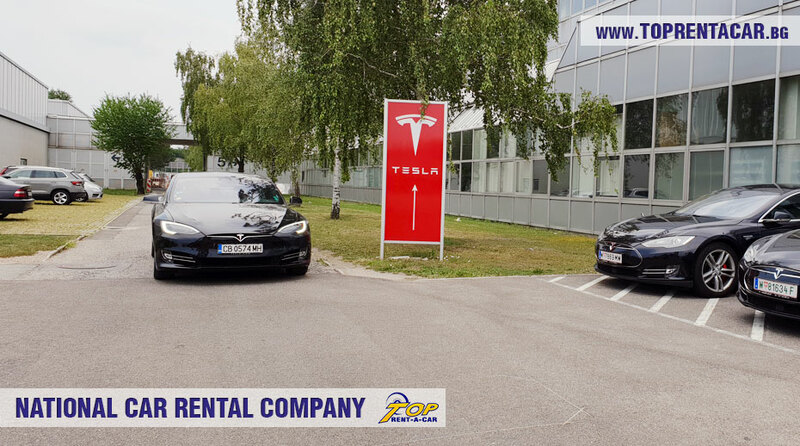 Top Rent A Car offers individual business transfer with Tesla Model S. Meet and greet at the airport, transfers, late meetings and many others are part of the services offered by us. 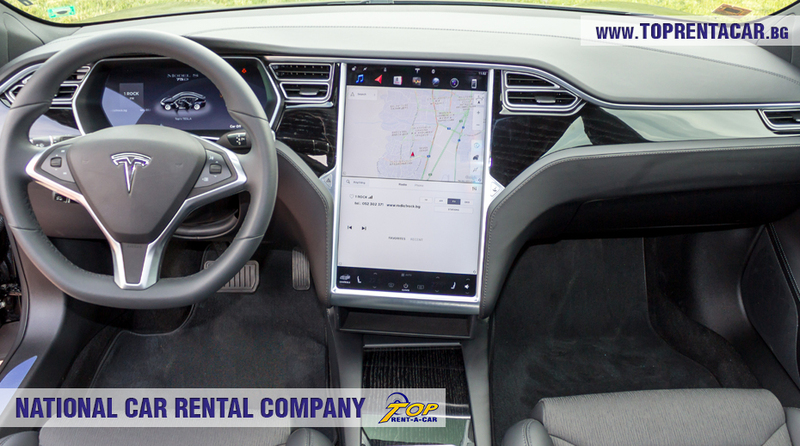 You just need to call us and we will arrange everything for you! 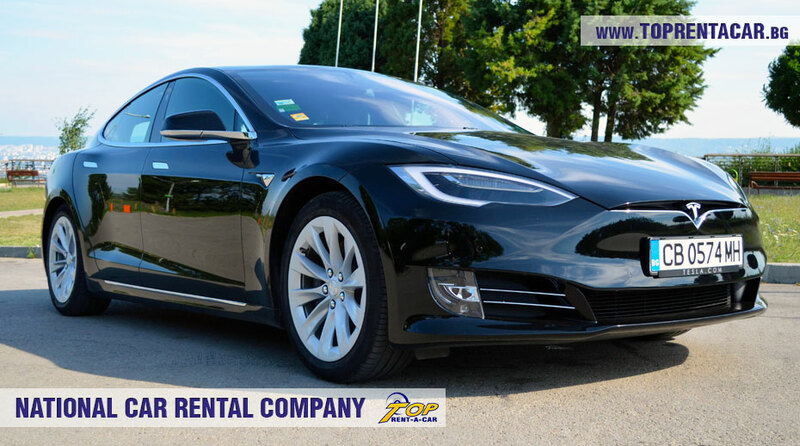 For more detailed information for weddings, proms and special events, just contact us by phone: +359 700 89 050 or e-mail: office@toprentacar.bg .